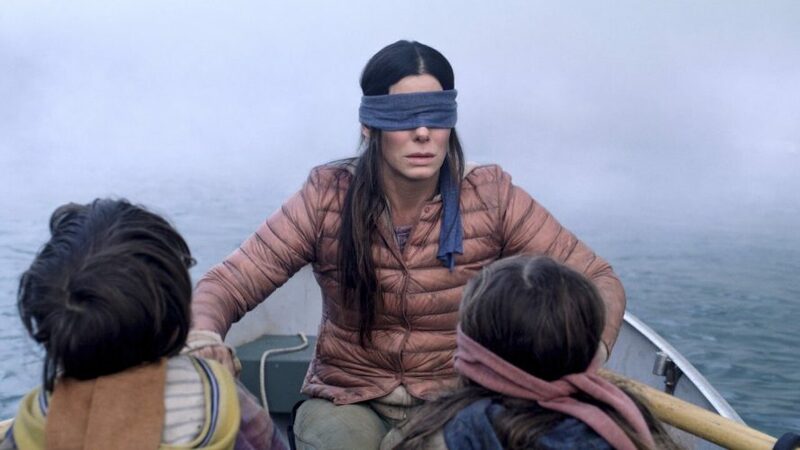 One of the most talked about films since its release on Netflix has been ‘Bird Box’. The Netflix feature also started a dangerous trend on social media, prompting YouTube to implement a blanket ban on the challenge. Sandra Bullock and her blindfold have been the subject of intense ridicule by the netizens. All things considered, the film’s record viewership on the streaming platform proves its popularity. Based on the 2014 Josh Malerman novel of the same name, ‘Bird Box’ is helmed by acclaimed Danish filmmaker Susanne Bier. Her notable works are the Academy Award-winning ‘In a Better World’, ‘After the Wedding’, and the TV series, ‘The Night Manager’. Bier is notorious for not conforming to traditional standards and methods of editing and visual style. 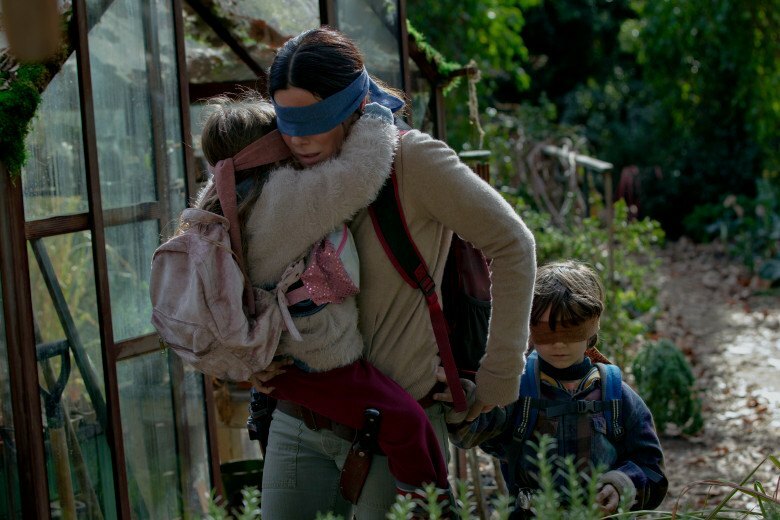 ‘Bird Box’ exudes and carries Bier-trademark in an unnerving fashion. The post-apocalyptic thriller is steeped in ancient mythology and revolves around the emergence of invisible monsters, who illicit violent suicides of its spectators. So essentially, if you see them, you die. Ring a bell? “If they hear you, you die”. ‘Bird Box’ forms a part of a series of experimental and successful movies released in 2018. But while its analogical partner, ‘A Quiet Place’, fashioned its intriguing premise into a unique, original, and riveting cinematic experience, ‘Bird Box’ failed the litmus test, at least in my opinion. The film is unnecessarily long and needlessly treads along its formulaic past timeline, revisiting it far too often. The back and forth take the legs out of the present timeline, which surely has more promise and is far more immersive. For those who haven’t read the book, including me, the river charge proved to be an unfamiliar challenge that kept us engaged with the film. There were certain elements of the story which were left ambiguous and remain open to interpretation. How can we let go of an opportunity like that? So here’s an explanation of the entire movie: the plot, thematic undertones, the ending, and yes, the monsters. Happy reading! ‘Bird Box’ starts on a frantic note. We see a woman, later identified as Malorie, hurriedly relaying instructions to a boy and a girl. They are simple to understand but difficult to follow: “Don’t open your eyes”. The uncompromising nature of the orders is really rattling. The trio put on blindfolds and begin their voyage on the river. The narrative makes a jump in time, and we go back five years to a normal city. A heavily pregnant Malorie is staying with her sister, Jessica, in her apartment. On a routine visit to the hospital, the duo hears of news of eruption of violence that quickly escalates. As they make their way to the car, they see a woman banging her head against a window glass-pane, in an attempt to kill herself. The odd behavior startles onlookers, who rush to safety. Malorie and Jessica drive through an ocean of stranded cars and panicking pedestrians, and when the latter sees something ahead of her, loses control of the car and tumbles over. As Malorie recovers, she sees Jessica jump in front of a speeding truck. Tom eventually rescues Malorie after wandering deliriously through the crowds. They camp with other survivors in the house of Douglas, a cantankerous, wealthy lawyer, who disapproves of Malorie and other new additions to his house. After normalizing, the group decides to blindfold all windows of the house, corollary to their conclusion that the monsters are supernatural and incites, whoever sees them, to murder themselves. They wait out days in the house, in the process forming close bonds with some of the occupants. Olympia, one of the persons taken in, allows a suspicious man, Gary, into the house. Despite protests from Douglas, the group decides to keep Gary in the house. Malorie and Olympia, both pregnant, take vows to protect each other’s kids in case something happens to them. As the members and their stay increase, food supply considerably diminish. Tom, Malorie, Charlie, Lucy, and Douglas take a car, covered from all sides, to the local supermarket. 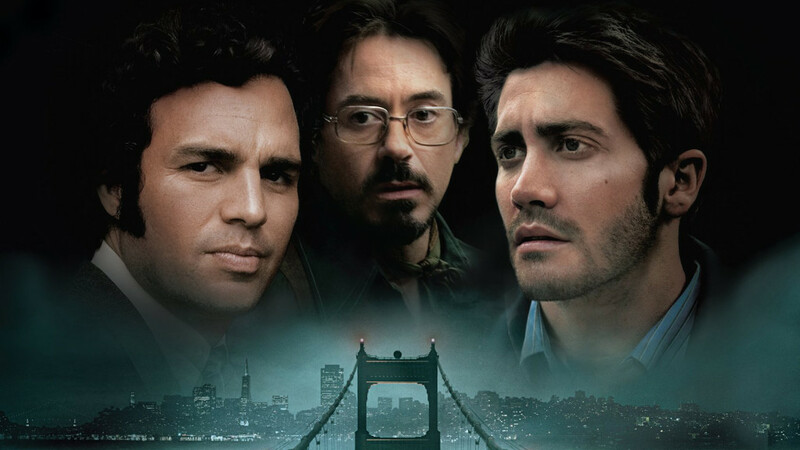 Charlie sacrifices himself when the entire group is threatened to be compromised. Gary shockingly is in control of himself and still driven to expose people to the monsters. All survivors are killed, except Malorie, Tom, and the newly-delivered infants. The timeline then shifts to five years after these events and just before the river charge. Tom and Malorie raise the kids and still survive, ravaging nearby houses. They receive transmissions from an apparently safe community. The call turns out to be a trap set up by infected personnel similar to Gary. In the ensuing chaos, Tom sacrifices himself to save Malorie and the kids. In the climax, we finally jump to the present day. It is revealed that Malories receives a transmission from a community. Although skeptical, Malorie decides to make a run for them. Finally, after overcoming various obstacles, she reaches the safe house where she discovers a blossoming human colony of survivors. There has been much deliberation on the subject, both from audiences and critics. The film does not lay down a precise definition or form of the monsters, much like the book, which disappointed people who traced them to it. Throughout the film, they remain on the other side of the camera, not making an appearance on it. We are only spectators to the reactions of the people who see them. They often take the form of something you fear or something that taps into the bad memory section of your brain. They could have made an appearance on screen but the scene, which was structured as Malorie’s nightmare, was edited out in the final cut. In an interview with Bloody Disgusting, Sandra Bullock revealed that the monsters looked like “a green man with a horrific baby face”. She adds, “It was snake-like, and I was like, ‘I don’t want to see it when it first happens. Just bring it into the room. We’ll shoot the scene.’ I turn, and he’s like this [growling at me.] It’s making me laugh. It was just a long fat baby.” The scene is now in the safe hands of Saturday Night Live. The concept is partly similar to the Boggart from ‘Harry Potter’, or more recently, Pennywise from ‘It’. Despite this resemblance, the monsters are a completely different pedigree. They are more inclined towards an evil AI system, like HAL from ‘2001 Space Odyssey’, but absent in form. Another good comparison could be ‘It Follows’. The father of modern horror classics, HP Lovecraft also seems to be a guiding spirit. His creation, the Elder Things, described as “terrible starfish-plant monsters that could drive a person mad just by laying eyes on them” form the core idea behind these monsters. The notion that the film does not provide any plausible explanations is partially untrue. Remember Rod Williams of TSA from the movie ‘Get Out’? He makes a brief but significant appearance in the film as Charlie. When the survivors meet for the first time, Charlie apprises the others of his research. He names several mythical figures, who, according to him, culminate the monsters. He defines them as “entities who take the shape of your worst fears, greatest loss, or deepest sadness”. When Jessica sees the monsters, she lets out astonishment, laced with terror. Lydia, Douglas’ wife, gets in a burning car, calling out for her mom as she does. Olympia’s final words are “You are not so bad”. In each case, the victims experience their worst fears, greatest loss, or deepest sadness, respectively. So there is merit in what Charlie revealed. I went back and traced all these creatures from various folklores around the world. The text is available online for further reading. Let’s see what Charlie had in store. 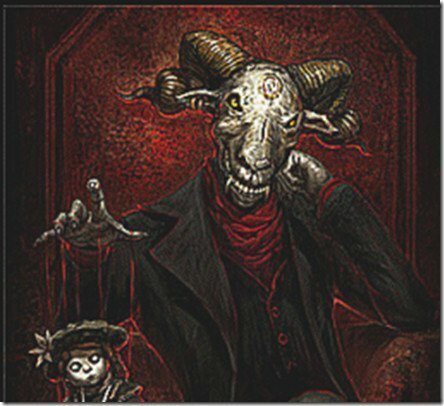 Aka Manah, a menacing looking goat-like creature, is considered to be the “evil spirit” in Zoroastrian legends. The demon makes appearances in many old texts such as Akoman and Akman. His is said to have been “sent by Ahriman to seduce the prophet Zoroaster”. It seduces human to give in to their darker impulses. As human psychology goes, the worst thing a human being can possibly do is to take a life. Aka Manah is the motivation (the state of mind) that causes deceitful action, much like the victims of the monsters who kill themselves and take their lives. So Charlie’s first reference checks out. 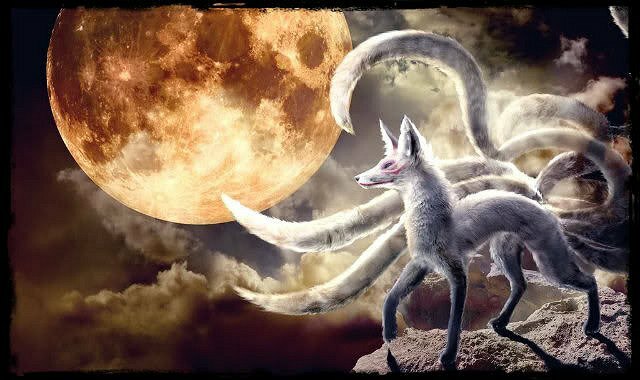 Moving further east, Charlie’s next important reference is to Huli Jing, a nine tail fox spirit who can take human form and be either good or bad, depending on the situation. In the film’s context, it can be assumed that it is certainly bad. The foxes also have magical powers, able to wield them according to their whim and use them to influence others. The monsters do seem to sound like human beings, affirmed by several scenes in the film. Charlie is right again. He goes on to name certain other mythical creatures from different religions around the world. 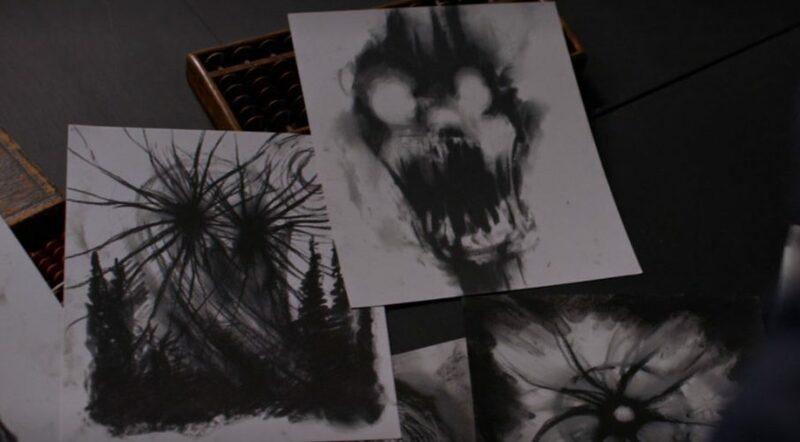 The monsters, in my opinion, seem to be an amalgamation of these creatures and the creativity of the writing team. One of the mysteries, which I feel I need to tackle here, is that of mental patients not getting affected. Like Gary, there are other crazy peeps who do not get affected when they see the monsters. Their eyes don’t turn grey; the pupils don’t dilate, and they don’t kill themselves. Instead, they resolve to make other people see the monsters. We saw the first instance with Charlie, at the supermarket. And more devastatingly, and significantly, with Gary. What is it then that drives these people to make others watch the monsters? And why don’t they commit suicide? Gary’s explanation might have a hint. The premise under which he comes into the house, narrated with great sincerity, is that he’s running from patients who’ve escaped from a facility that houses the criminally insane. It is important to put into context the comments made by Charlie about who the monsters are. “Worst fears, greatest loss, or deepest sadness”. Assuming this is true, the insane might have already experienced these in their lives. The demons they see in the monsters, which validate others to craziness, might make them happy and give validation to their condition. The insane see the monsters as a sort of an equalizer; leveling the playing field. They see the monsters as their salvation, their saving from being branded as crazy. ‘Bord Box’ ends on a rather predictable note. Right from the first minute, Malorie and her Girl and Boy set the pace. Their voyage on the river ends successfully. It was expected that she and the children would get to safety. And so they do. ‘Bird Box’ ends with the trio in the sanctuary for the blind. They encounter a flourishing community, with Malorie also meeting her doctor, shown at the very start of the movie. Two very significant things happen, though. The first is Malorie naming the kids; the second is the setting free of the birds. Throughout the movie, Malorie calls the kids, presumably her’s and Olympia’s, by their gender. She doesn’t personalize their presence when they’re out in the wilderness. The christening is almost like Bier’s love letter to hope. She sees a future for her family when they arrive at the sanctuary. Her hope in life and happiness is rekindled with the bustling noise of the children playing, the birds chirping like its another ordinary day. She names the boy Tom, after her fallen lover, and the girl Olympia, after the girl’s biological mother. Her trust in her love for the girl faced its biggest test at the rapids. She tells the children of how one would have to help her steer the boat to safety. When the Boy nominates himself, Malorie refutes his resolve and essentially chooses the Girl. She does realize how much she loves them both and the promise she made to Olympia. The birds, which she releases, are the symbol of safety. When she got them at the supermarket, their ability to sense danger drew her to them. Seeing how they helped her during the entire journey, Malorie finally had a sense of security at the sanctuary. This is the reason why she released the birds and let them be. The ending is different from the book, which was more gruesome and intense. The film’s ending, though, reaffirms out faith in the bare essentials of life; hope, and the security of love. 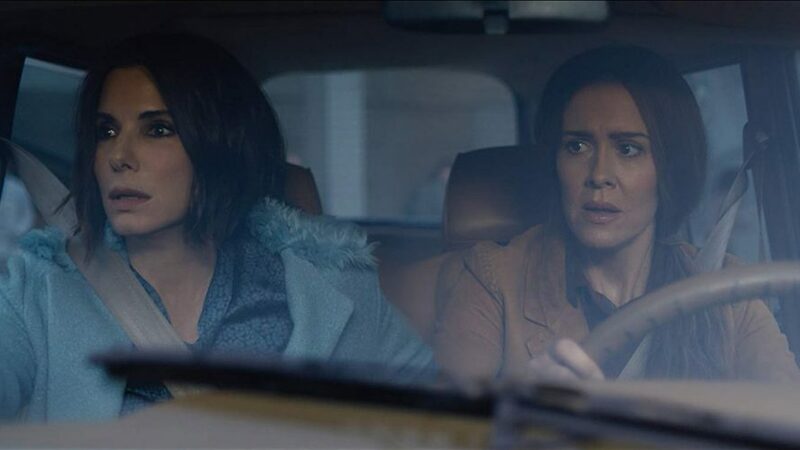 ‘Bird Box’, despite its formulaic screenplay, is an engaging one-time watch. 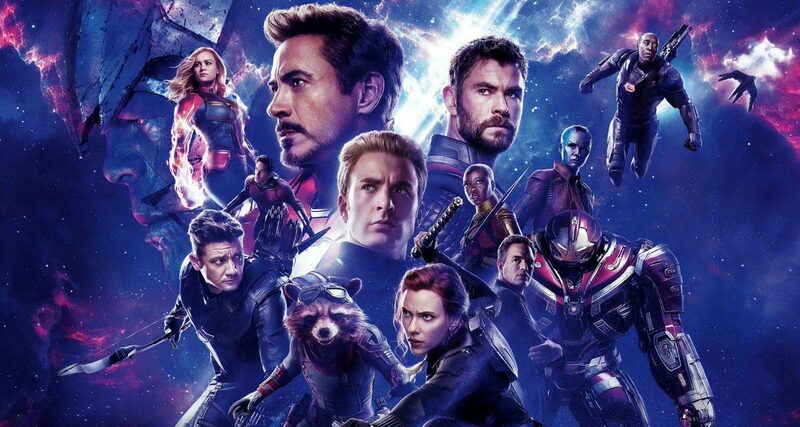 It is a film that was made for this generation of people, many of whom are growing up watching films on streaming services and talking about them on social media. I am afraid to admit, but I think, the blitzkrieg of attention that the film received made me watch the film too. I am sure there are millions like me who saw the film because it got viral on social media. Will this be the norm going forward? 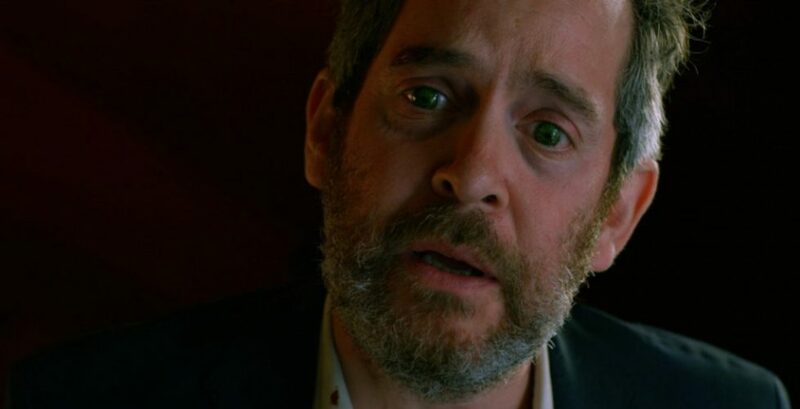 Will streaming giants start making more and more films with premises that have the potential to go viral like ‘Bird Box’ did? As an ardent fan of movies, I am worried. Are you?